The Clinton Streamkeepers, a 501(c) 3 organization, is pleased to offer grant funds available from its Sture Fredrik Anliot Fund. 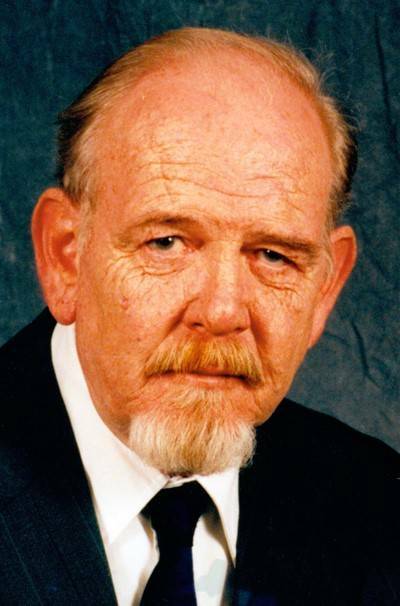 Dr. Sture Fredrik “Fred” Anliot was a Professor of Biology at Wilmington College where he taught for 35 years. He studied the watershed extensively, authoring articles and the book “The Vascular Flora of Glen Helen, Clifton Gorge and John Bryan State Park.” Fred lived simply and was frugal with his money; he died on Dec. 14, 2012 and his generosity is the basis of this grant funding. The grant application is due April 1, 2019, with grants being awarded around April 15, 2019. More information, including a downloadable application can be found at greenalliancecc.com. Any questions on the application and projects can be emailed to mgrant@erinet.com .